Mother’s Day Edition | Tonight! 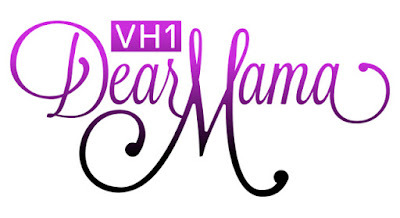 Dear Mama: An Event To Honor Moms at 10PM on VH1 #DearMamaVH1 ~ Phresh Hott New! Tonight! This Mother’s Day we’re celebrating mamas everywhere with tributes and performances from your favorite celebrities. Hosted by Anthony Anderson and Lala Anthony, featuring Halle Berry, Mary J Blige, DJ Khaled, Ludacris and more. Watch below the heartwarming clip and don’t forget to catch Dear Mama: An Event To Honor Moms airing TONIGHT, Monday at 10/9c on VH1!